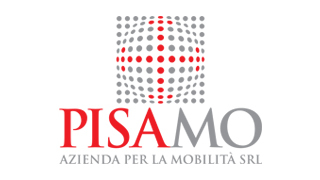 May 17, 2018 – Pisamover and Municipal Pharmacies of Pisa have signed an agreement, rewarding the loyalty of customers who regularly benefit from the services offered by the two companies. 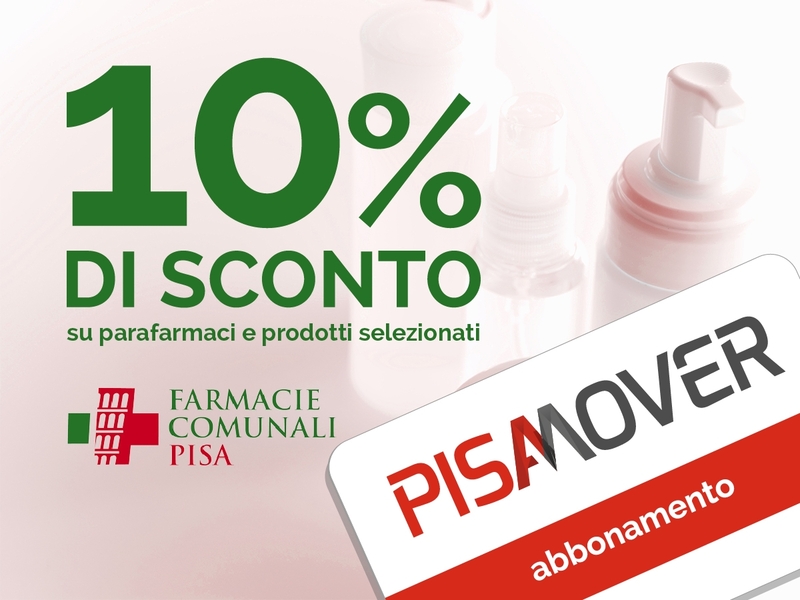 The holders of a Pisamover monthly pass have a 10% discount on the purchase of parapharmaceutical products and higher than 10% on a basket of products dedicated to dermocosmetics, optics, oral hygiene and many others. To benefit of the discount, simply present your subscription card in one of the 6 municipal pharmacies of Pisa and activate the Farmacard loyalty card, which is free of charge and will allow you to accumulate 1 point for each euro spent. On the other hand, customers of the pharmacies, holding a Farmacard will be able to convert the points accumulated into vouchers worth 5, 10 and 15 euros for the purchase of a Pisamover monthly pass for the shuttle or park & shuttle service. Read more about the new 2018 Farmacard prizes catalog and where the 6 municipal pharmacies are located on their website. 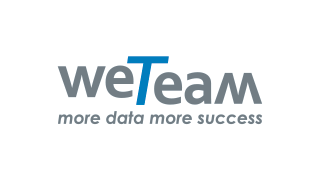 This agreement strengthens the partnerships and synergies policy that Pisamover is pursuing with many companies in the territory of Pisa, with the aim of offering its customers a service that is increasingly attentive to the needs and wellbeing of people.